The bathroom installation will be carried out by our directly employed plumbers, who provide quality workmanship and first rate service. 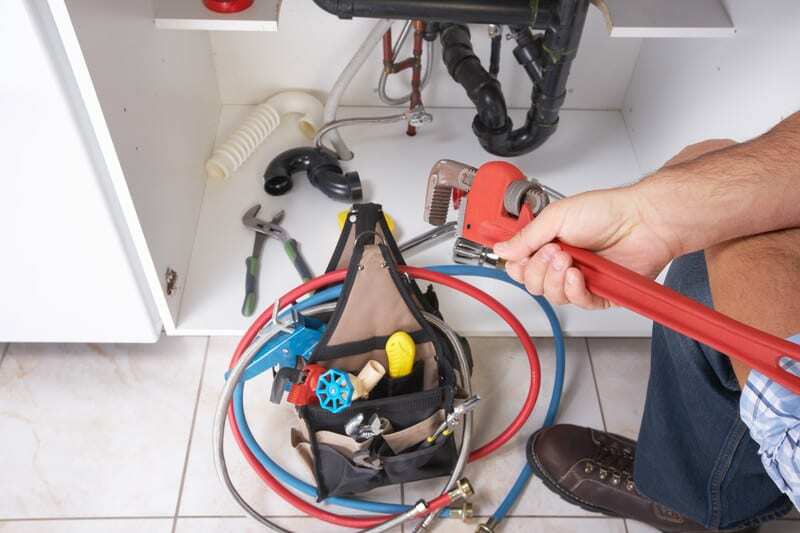 Our Plumbers are based in Dublin and provide a first rate plumbing service. We have highly trained tradesmen that can provide installation of full bathrooms suites, bathroom upgrades, disabled bathrooms or wet rooms. The renovations of a dated bathroom can transform your old bathroom suite and make the newly upgraded bathroom become a sanctuary for relaxation and contemplation. 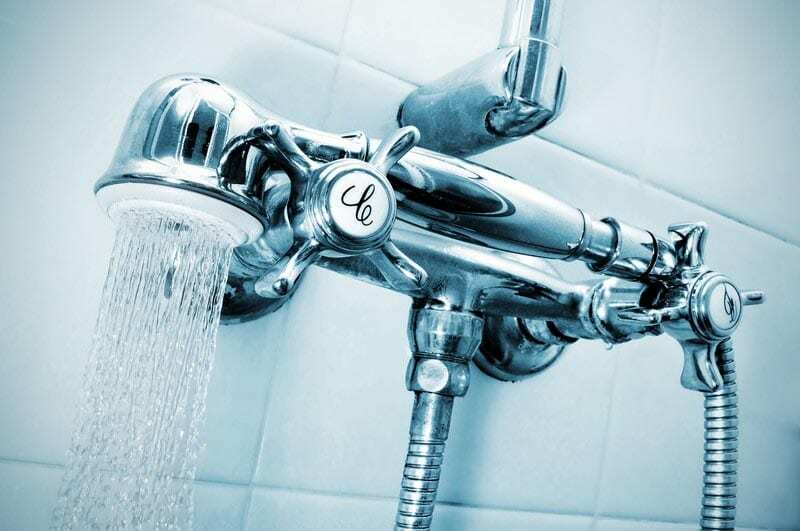 We work with you on everything from simple bathroom repairs and maintenance services to full scale bathroom installation that include sinks, taps, bath tubs, showers, toilets and anything else you can think of. If you can imagine it, DeWAR Plumbers can help it become a reality. The first thing you must take into account when installing a wet room is your drainage system’s gradient (sometimes referred to as a ‘fall’). If the wet room’s gradient is insufficient you will be left with puddle like ‘water pooling’ in your bathroom which is a real pain and defeats the entire purpose of having a wet room installed. This is why it is essential that you employ a professional and qualified plumbing service to carry out such installations. We will plan out wet room installations with you, to your exact specifications, every step of the way to ensure that everything is done correctly and exactly the way you want it. 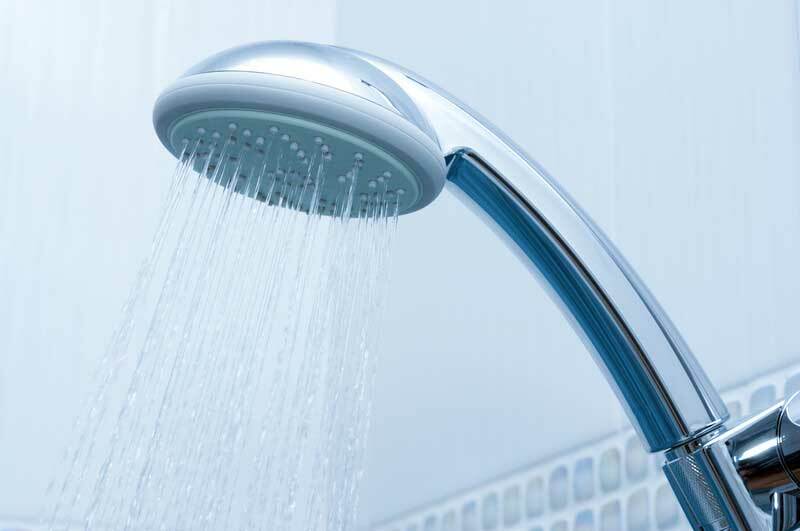 We have plumbers that will install all manner of disabled toilets, wheelchair accessible bathrooms and showers. These all can all be fitted with a complete compliment of safety rails and tiling. We work directly with people with special needs and OAPs as individuals, taking their exact needs and specifications into consideration in order to guarantee that the service and installations that we provide are the perfect match for our client. 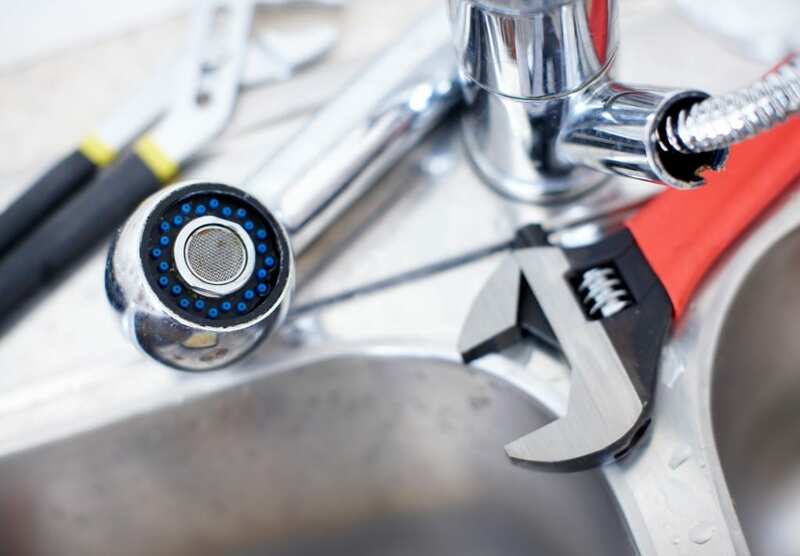 Our Plumbers are also more than happy to help you obtain the necessary grants that are available to you and help limit the cost of disabled bathroom installations. The value of such grants is determined based on your home’s gross income. This gross income is based on the combined income of all homeowners living in the property).